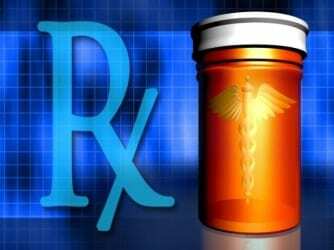 Police say a man was attacked and robbed while attempting to illegally sell his prescription medication last week. At about 10:40 p.m. on Tuesday, November 8, police responded to the area of Philadelphia Road and Fontana Lane, 21237. At the scene, a man originally told authorities that two men robbed him of $107 and assaulted him with a box-cutter, resulting in lacerations to his left shoulder. The victim later modified his story at the hospital, saying that he was not completely forthcoming during the initial interview. He revised his story and said that he had been in the area trying to sell his prescription suboxone when the two suspects (whom he knows) attacked him, took his money and suboxone. Police have not said whether the suspects are yet in custody.